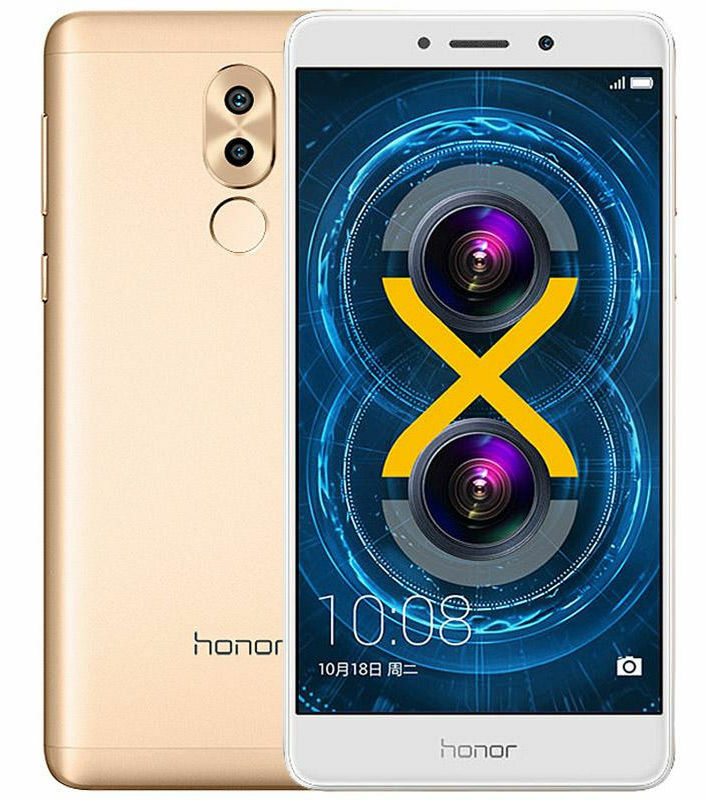 Huawei’s Honor brand just announced Honor 6X, the latest mid-range smartphone at an event in China, as expected. It has a 5.5-inch 1080p 2.5D curved glass display, powered by an Octa-Core Kirin 655 16nm processor and runs on Android 6.0 (Marshmallow) with EMUI 4.1. 👉 5.5 inch (1080 x 1920 pixel) Full HD 2.5D curved Glass IPs display. 150.9 x 72.6x8.2mm; weight 162gf fingerprint sensor 4G VOLTE, WiFi 802.11 b/g/n, Bluetooth 4.1, GPS3340 May (typical) / 3720mah (minimum) battery with support for fast charging. It is available in China for order and will go on sale from 25th of october.